Tyler Southwell, M.D. grew up wanting to be a village doctor, to develop relationships with his patients, to spend time talking and listening with them. He received his B.S. in biological sciences and biochemistry and attended medical school at Wayne State University School of Medicine in Detroit and along the way found himself training to be a surgeon. His first residency was at the University of Toledo in urology, pediatric surgery, general surgery and plastic surgery. He soon realized that if he continued as a surgeon he would never have the chance to establish ongoing relationships with his patients, so he switched his focus and completed a second residency in the University of Michigan Family Practice Program. Originally from the Midwest, Dr. Southwell also worked at Gila River Health Care and the Komatke Health Clinic before joining Family Practice Specialists in 2014. He is married and he and his wife have a daughter. He likes to work out and loves good food. Some of his favorite restaurants include Fifth and Wine, Chelsea’s Kitchen, LGO and Postino’s. He loves movies, especially The Big Lebowski and Wes Anderson films, like The Royal Tenebaums. And he’s a fan of all kinds of music, including old school rock, country, blues and everyone from Elvis to Vampire Weekend and the Shins. Dr. Southwell’s main ethos is that patients deserve respect. They deserve to be listened to and to know what’s going on with them. 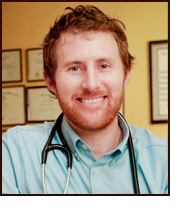 He believes that treatment options should be a shared decision between a patient and physician. 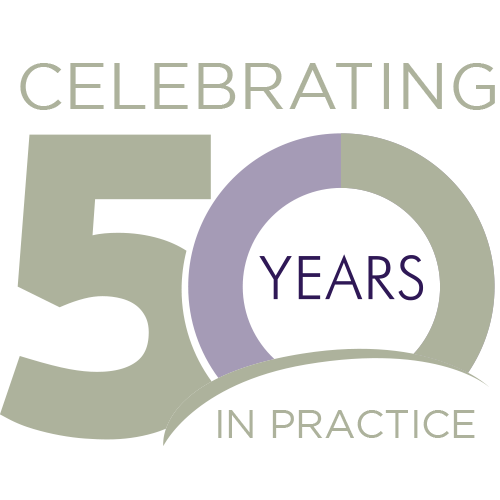 As a member of the FPS family, he is enjoying seeing the growth of patient-focused practice. Through the practice’s telemedicine service, Dr. Southwell is pleased to offer expert, convenient care to patients via video consultation.